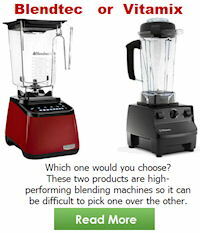 Nutrifaster n450 - Is it the best Juicer? Nutrifaster n450 – Is it the best Juicer? Can there really be a best of anything? Some rappers may say yes- them. Anyone with a little bit of humility will say that there are too many opinions and too many variables to easily say one way or the other. People have been clamoring for an easily recognized “best of the bunch” when it comes to juicers. They may have an answer in the Nutrifaster n450. Nutrifaster is a good company with an apt name. The n450 has received a lot of hype through the many reviews. 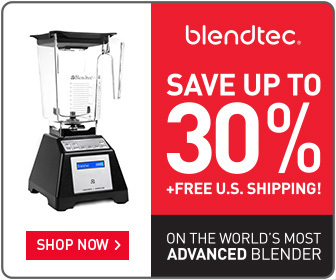 Some are claiming that it is the best juicer in the market for a commercial consumer. 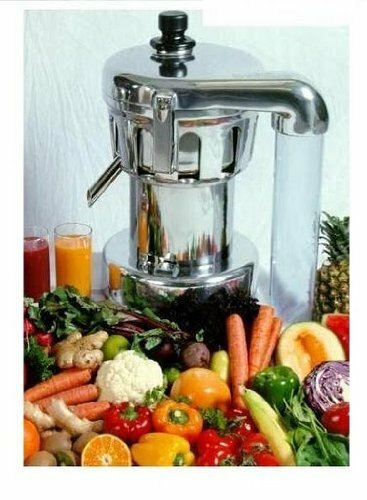 Below is a comprehensive guide to the commercial centrifugal juicer. 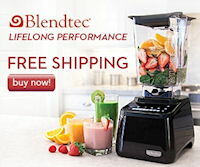 Is it one of the best or the best juicer in the market? Or are the nutrifaster n450 commercial centrifugal juicer reviews exaggerating its quality and getting caught up in the hype? Right out the gate, the Nutrifaster n450 is, easily, one of the best juicers on the market. It is fast, responsive, and well-equipped to handle a serious workload. The features below will offer a rundown of what the juicer is capable of. It features an interchangeable two-pronged cutter plate. It has a safety interlock feature. Anyone who tries to lift the handle will witness the juicer turning off. It also cuts the electricity with the juicer to avoid potential electrical issues. It has other protective measures in place. If the system is overloaded, it shuts off. If it overheats, it also shuts off. Both of these actions will be indicated with a light on the exterior of the Nutrifaster n450. The motor is substantially powerful, boasting a pretty fantastic 1.25 horsepower in such a small and compact little device. It is rather loud, but that is common with commercial juicers. This is only a brief overview of the main features of the Nutrifaster n450. But, there is more. The juicer has some more peculiar attributes that make it rather unique compared to others of its kind. Not all juicers are created equal. The Nutrifaster n450 is designed with commercial use in mind. The more peculiar features reflect the type of use the juicer would receive in a commercial setting. As noted, the commercial market needs juicers that can last. The n450 does not have a pulp container. Some may balk at this trend, but that is entirely unfair. Anyone with commercial experience juicing knows that a pulp container fills up entirely too quickly. It is redundant in a restaurant or juice bar. The disposal from the juicer hangs out to the side. This allows the owner to leave a receptacle right below the output, allowing the pulp to drip and drop right down into it. The container is a pointless feature. But, this does mean that the juicer is almost strictly for commercial use. It is a centrifugal juicer. For those that do not know, the term refers to how the juicer mixes and shakes its contents. Centrifugal force juicers spin around rapidly. This draws the contents to the edges of the juicer, where the rapid rotation will ultimately separate and juice the contents. But, this does not work well for leafy vegetables, such as spinach and kale. The leafy greens simply rest along the edges of the juicer. The rapid rotation does nothing to splice them considering their shape and weight. That is, arguably, the only con in the nutrifaster n450. But, it is a necessary drawback to using the far more effective centrifugal force method. It results in superior juices compared to the classic dice mechanism. Reports detail an average output of five ounces per every 60 seconds. This is an astonishing rate. It also helps alleviate the fact that the juicer is not used for leafy greens. Commercial users will have to have a separate device for spinach and kale blends. The nutrifaster n450 is connected with “clean cut.” This is a system that allows for extremely easy cleaning. Buyers may have to request the “clean cut” system with their purchase. Only a few parts of the juicer need to be cleaned in the first place. None of these pieces will require any specific tools. The cutter plate, blade nut, tray, and food pusher should be cleaned nightly. These features round out the best and worst of what the Nutrifaster has to offer. Buyers should be aware that this is a commercial grade product. It may be entirely too much for household use, and the benefits (such as volume and durability) may not be relevant for homeowners. This is because they may only use it once or twice a day, while it is designed to accommodate hours of use per day. At this point, it is best to ask the commercial juicer price. The price will vary depending on where it is purchased. 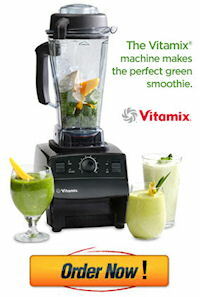 Consumers should expect to pay between $2900.oo – $3500.00 for this commercial-grade juicer. The nutrifaster n450 commercial juice extractor is a commercial juicer through-and-through. It is built to withstand a lot of abuse. It is not built to look flashy. The juicer looks like it came from the future. Encased in a silver shell and featuring one tube coming out the side, the design is striking. It is a commercial-grade monster worthy of a purchase. Fans of prompt results and durability will find this the best answer for their commercial needs.